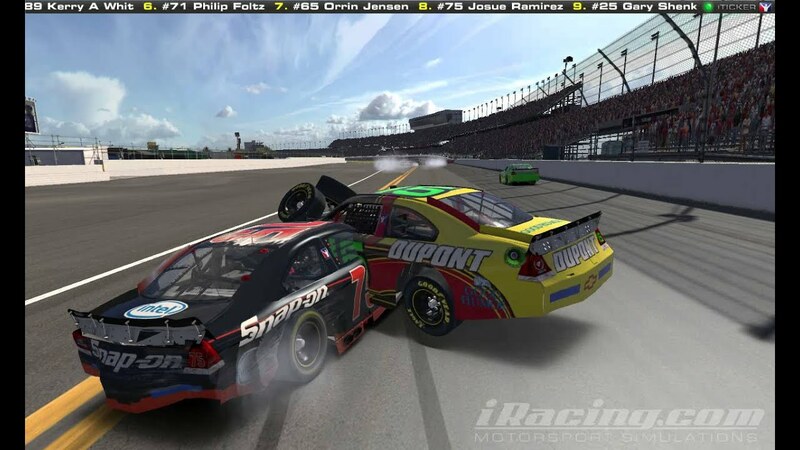 So one of my friends, whom some of you will know as Whrlwind, just got me started on iRacing. I've never been good at racing sims, and of course this is no exception. But...it is fun, and addictive, and even includes Rooster's Spec Miata so we can all be sparring partners for RAF662's favorite road racer. I'm not saying we add this to our repertoire, but if you like the smell of peeling rubber and high-test pump gas this might be a fun thing to check out. It's certainly cheaper than the real thing, and given our geographic distribution, it's probably the closest thing we'll get to a group road trip.